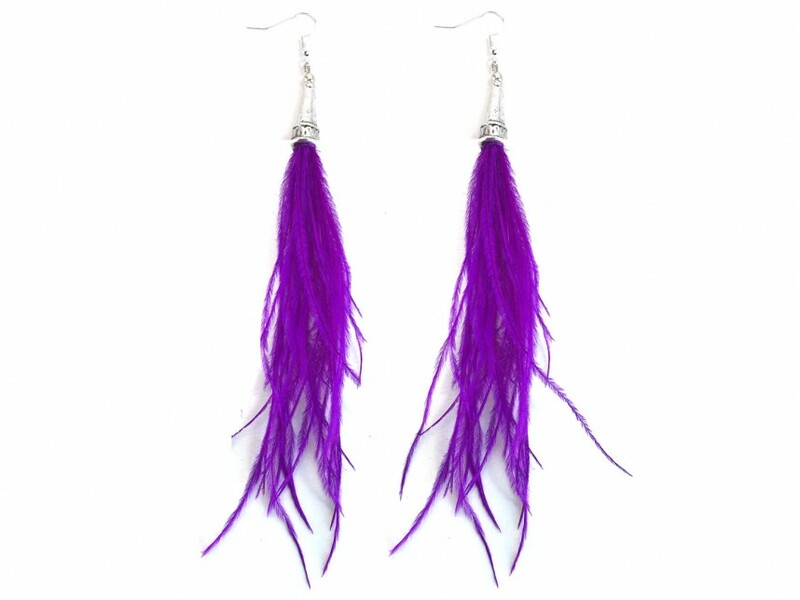 Purple Feather Silver Cone Hook Earrings. 4.75 inches long. 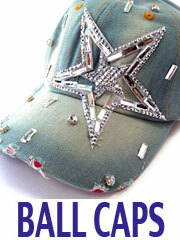 Silver cone cap. 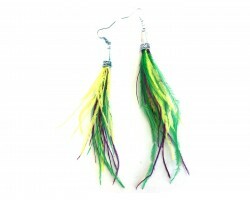 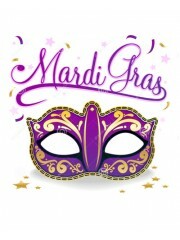 Solid purple colored real ostrich feathers.